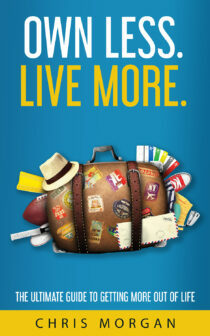 Do you want to live your life on your own terms? Do you want to be in control of your time and determine your own future? 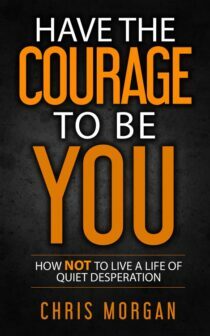 Do you feel pressured to conform and want to drop out of the rat race? If so, this book will give you the answers. 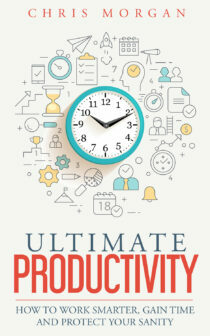 “Ultimate Productivity” is your step-by-step guide to dramatically improving your personal efficiency. It will teach you how to work smarter, waste less time, and better organize your life in order to achieve outstanding results. What’s the path to happiness? If you believe the media and your peers it is all about owning as much junk as possible. Interestingly, the opposite is true: The less you own, the happier you get. Do you ever wonder why people are rich, but you aren’t? 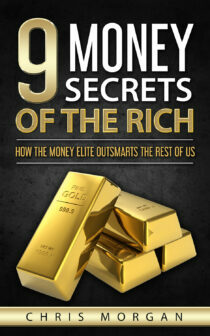 This book details the thinking successful people apply to get and stay rich! There’s beauty in simplicity. 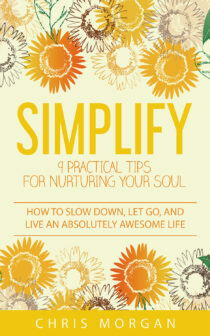 This book will teach you how to live a more authentic life, stress less and let go of worries that may hold you down. Understanding the hidden rules for success is crucial if you want to have success in business and life. 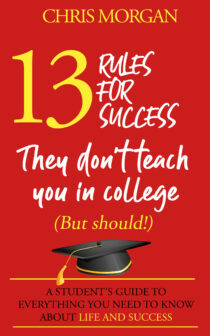 “13 Rules For Success” discusses fundamental success principles and wisdom that young people and college students are no longer taught.